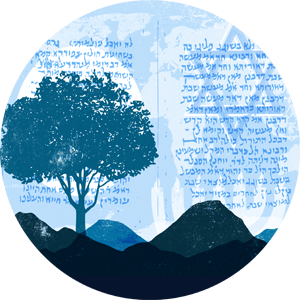 Dr. Marcela Sulak will read from and discuss two collections of poetry that explore the role of womanhood and motherhood in the Israeli National Narrative. Her own Decency uses documentary methods to think through the ways the individual operates in relation to society’s mores and harms, from the Sumerian queen Puabi to contemporary female recruits to the Israeli intelligence’s “Honeytrap” operation. Twenty Girls to Envy Me revisits the founding Biblical narratives of the Jewish People and offers exciting, inclusive new readings as the poems grapple with mothering stepchildren and raising soldiers. Dr. Marcela Sulak will discuss her translation of Orit Gidali’s Selected Poems:Twenty Girls to Envy Me, including the collaborative writing, re-writing, and translation that occurred as the poet and translator revised Gidali’s previously published work. She will also discuss her negotiation of sensitive biographical and political material in Gidali’s Israeli love poetry, such as suicide, military service during West-Bank occupation, and the gradual change in the fabric of Israeli society. In particular, she will focus on the biological fallacy and the lyric I.
Dr. Marcela Sulak is the author of the poetry collections Decency (2015) and Immigrant (2010) and a chapbook. Her fourth book-length poetry translation, Twenty Girls to Envy Me, The Selected Poems of Orit Gidali, was long listed for the PEN Award for Poetry in Translation. She is the co-editor of the 2015 Rose Metal Press title: Family Resemblance: An Anthology and Exploration of 8 Hybrid Literary Genres. 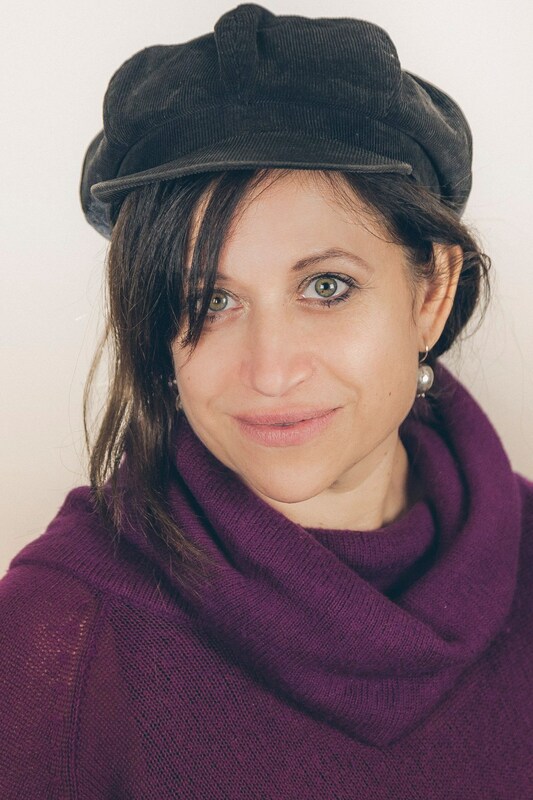 She teaches American Literature, Creative Writing, and literary translation at Bar-Ilan University.